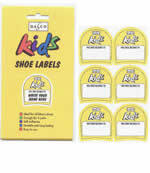 6 pairs of self adhesive labels for naming childrens shoes. You write the name on the label, then stick the label in the shoe and then stick a protective transparant label over it. For cleaning children's footwear - water based - biodegradable - solvent free - allows shoes to breathe - non perfumed - non flammable - not tested on animals - pump action recyclable packaging. 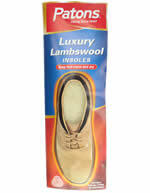 Quick and easy way to restore the appearance of children's footwear. 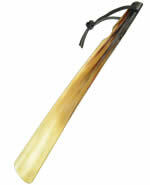 Suitable for use on leather, suede, synthetic and fabric. Suitable for use on all colours (may darken some suede). 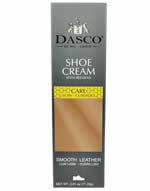 Quickly and easily covers scuffs, and restores colour and shine. Specially formulated for leather shoes. 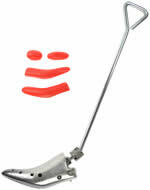 It gives outstanding performance on badly scuffed areas after only one application. 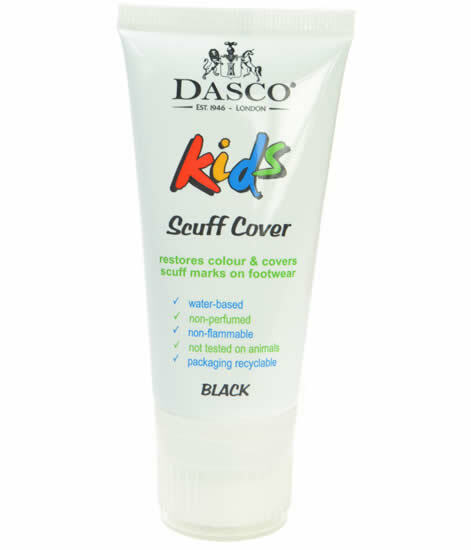 Quickly and easily covers scuffs, and restores colour and shine. Specially formulated for leather shoes. 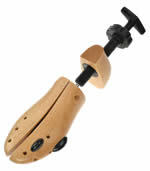 It gives outstanding performance on badly scuffed areas after only on application.